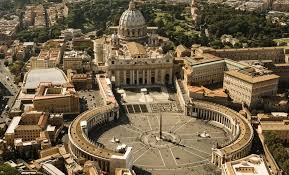 Holy See Press Office declaration in relation to the report made public in Pennsylvania on August 14, according to which the Catholic Church has covered up sexual abuse committed by more than three hundred priests over the course of 70 years. "By finding almost no cases after 2002, the Grand Jury’s conclusions are consistent with previous studies showing that Catholic Church reforms in the United States drastically reduced the incidence of clergy child abuse." 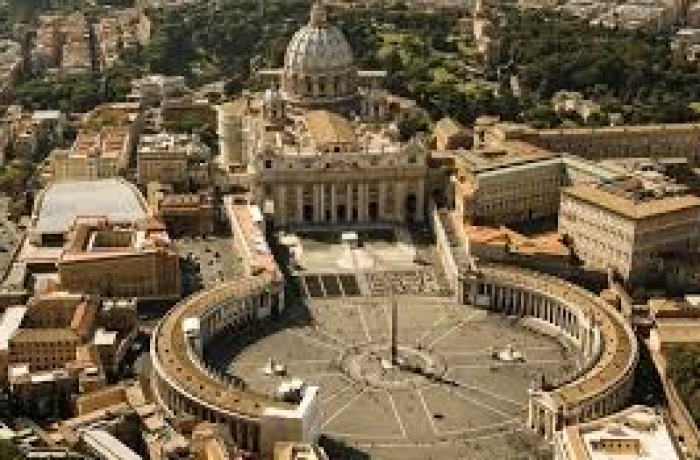 Vatican City (AsiaNews) - "Shame and pain" for the results of the investigation of sexual abuse committed in Pennsylvania by the clergy, the Pope's closeness to the victims and unequivocal condemnation of the Holy See against those who perform such acts. This is expressed by the director of the Holy See Press Office, Greg Burke, in relation to the report made public in Pennsylvania on August 14th. In the statement Burke states that "The Holy See treats with great seriousness the work of the Investigating Grand Jury of Pennsylvania and the lengthy Interim Report it has produced". According to this report, the Catholic Church has covered up sexual abuse committed by more than three hundred priests over the course of 70 years, convincing the victims not to report the harassment and law enforcement agencies not to investigate. The facts refer to six of the eight dioceses of the state and report testimonies of more than one thousand victims of abuse. "The Holy See - the Vatican statement continues - condemns unequivocally the sexual abuse of minors". "The abuses described in the report are criminal and morally reprehensible. Those acts were betrayals of trust that robbed survivors of their dignity and their faith. The Church must learn hard lessons from its past, and there should be accountability for both abusers and those who permitted abuse to occur.